CWS Heating & Plumbing in Kenilworth. At CWS Heating Ltd we have over 40 years experience in heating, plumbing, boiler services and bathroom installations. A family run business, established in 2000, covering Kenilworth, Leamington Spa, Warwick, Coventry and surrounding Warwickshire areas. Colin has over 30 years experience as an Ex Vaillant and Worcester engineer, fully qualified Gas Safe Registered and is our gas and heating specialist. Ben has over 10 years experience and is our bathroom and wet room specialist. 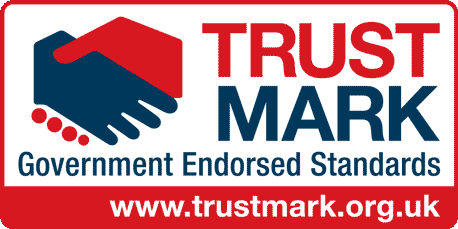 We are TrustMark Registered offering complete bathroom installation from start to finish to Government endorsed standards. Experts in central heating, gas installations, boiler replacements, boiler service and maintenance, landlord safety certificates, plumbing and bathrooms. 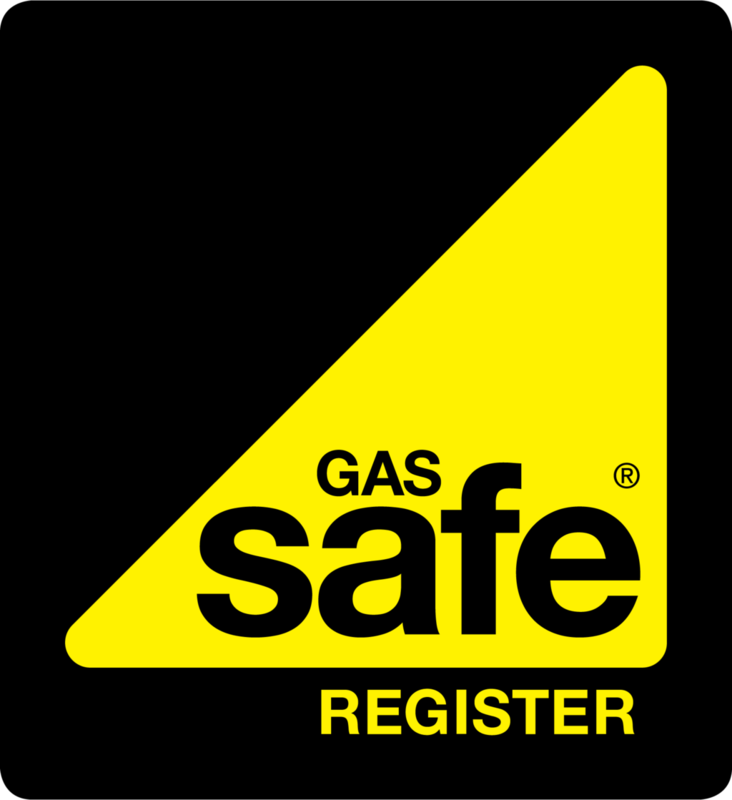 We're fully qualified Gas Safe Registered (189251) and TrustMark approved tradesmen operating to government endorsed standards.